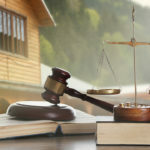 We are the rare law firm that strives to achieve customer excellence. Satisfied clients still send us “Thank you” cards, and one nice couple recently brought us homemade cookies. 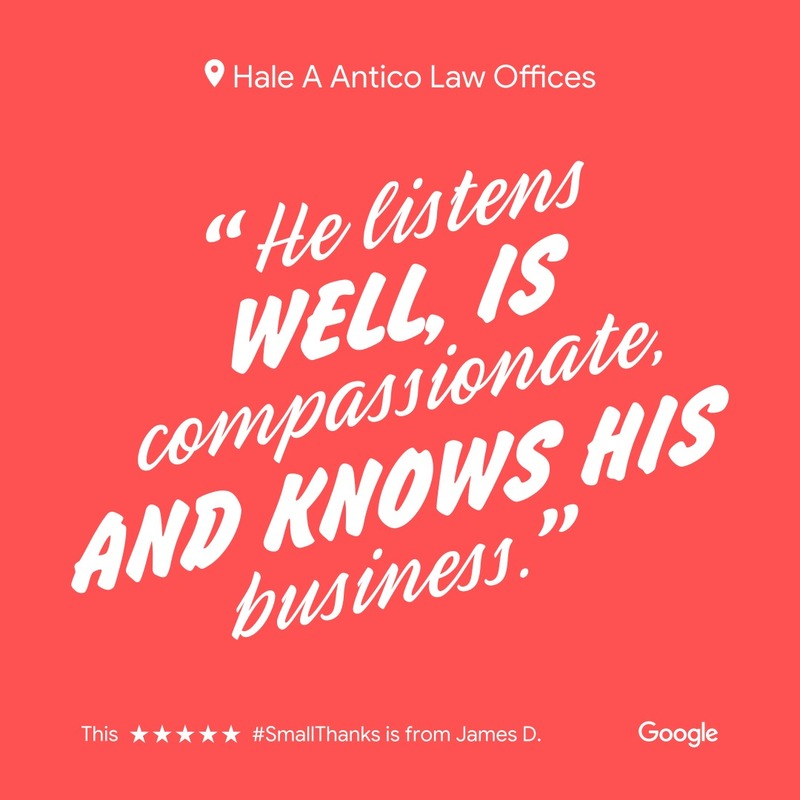 But these days, online reviews count, and we’ve been blessed to have some glowing testimonials. 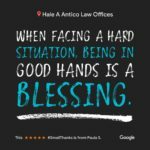 So, since I’m Hale Antico, here are Hale Antico reviews for you to review. These were coming in before Yelp was around. 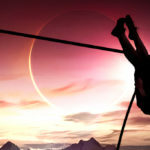 And of course, some people have blessed us by sharing their good experience publicly. She saves pit bulls, we saved her. 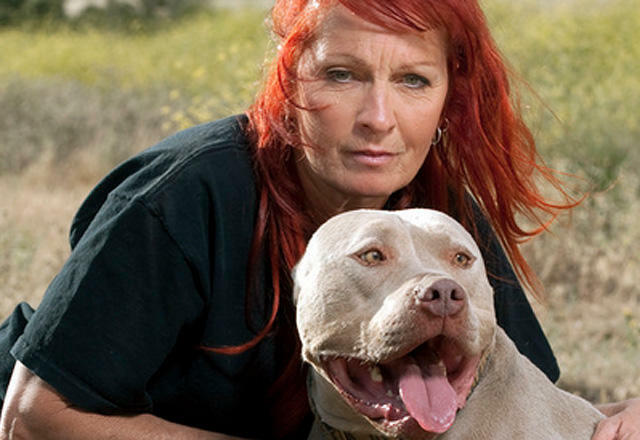 I save pitbulls and parolees, and Hale Antico saved me. 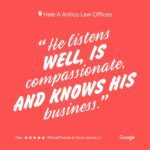 You guys are my favorite law office and that means a lot coming from me. As a person who has 4 criminal attorneys, 1 real estate attorney and 1 entertainment attorney in her life on a constant basis, you guys are the coolest by far! 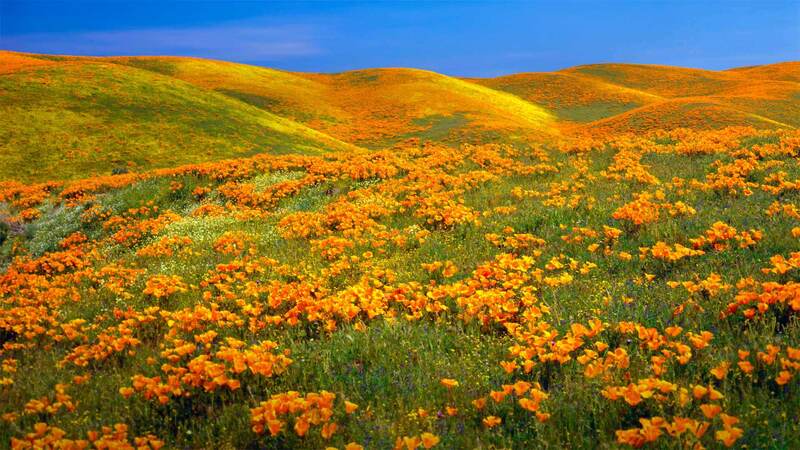 I admit that I am a difficult person to deal with and my situation is a very complicated one. 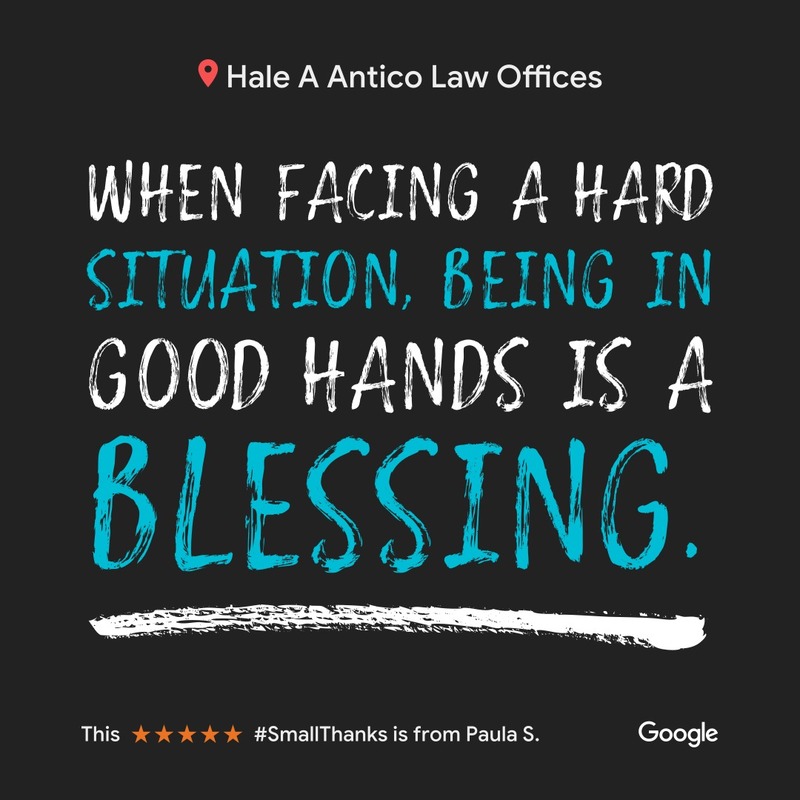 Attorney Antico’s office saved my backside, saved me and gave me peace of mind and hope that I could pick up the pieces of my life again. I am serious when I say, I don’t know what I would’ve done if I hadn’t found your office. 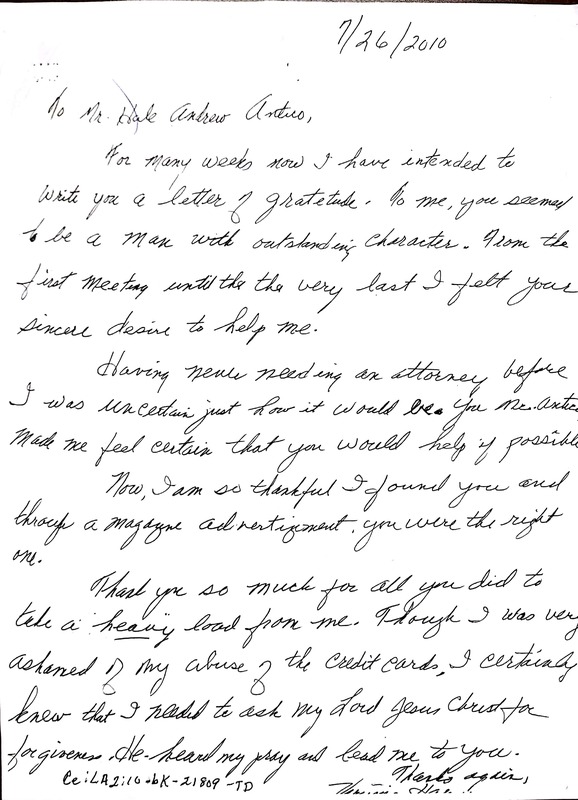 Here's a sample of what our actual clients are saying about us lately. 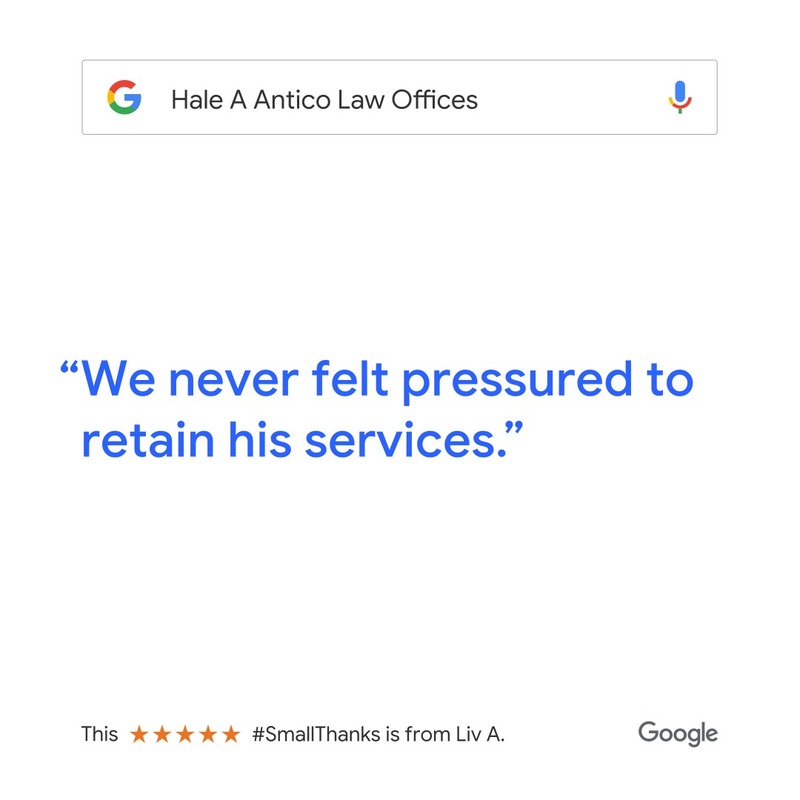 Mr. Antico and his staff are very professional and caring. Would totally recommend this attorney to help you with debt issues any bankruptcy! They explained every step of the process with great knowledge. 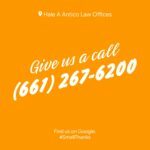 I am very happy with my experience working with this law office. 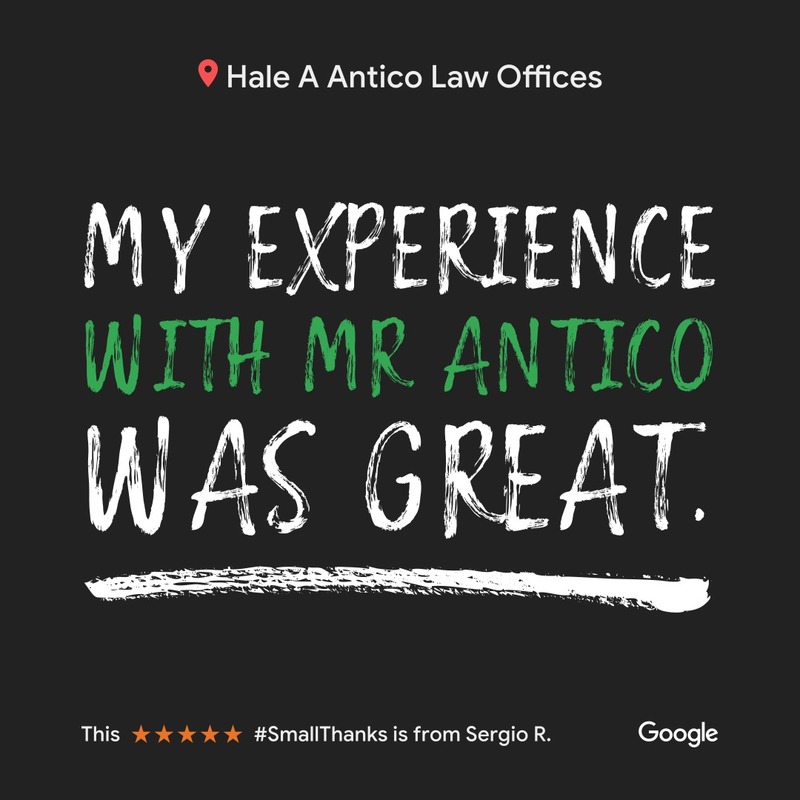 My experience with Mr. Antico n staff waws very professional. 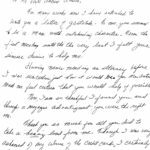 He was very friendly and understanding and reassuring that we would get thru this as fast and less stressful as possible. 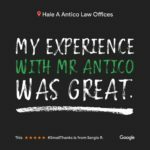 I would recommend Mr. Antico very highly Id give him ten stars..
Avvo is an reputable attorney directory. 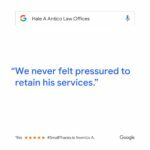 See AV bankruptcy lawyer Hale Antico reviews on Avvo! 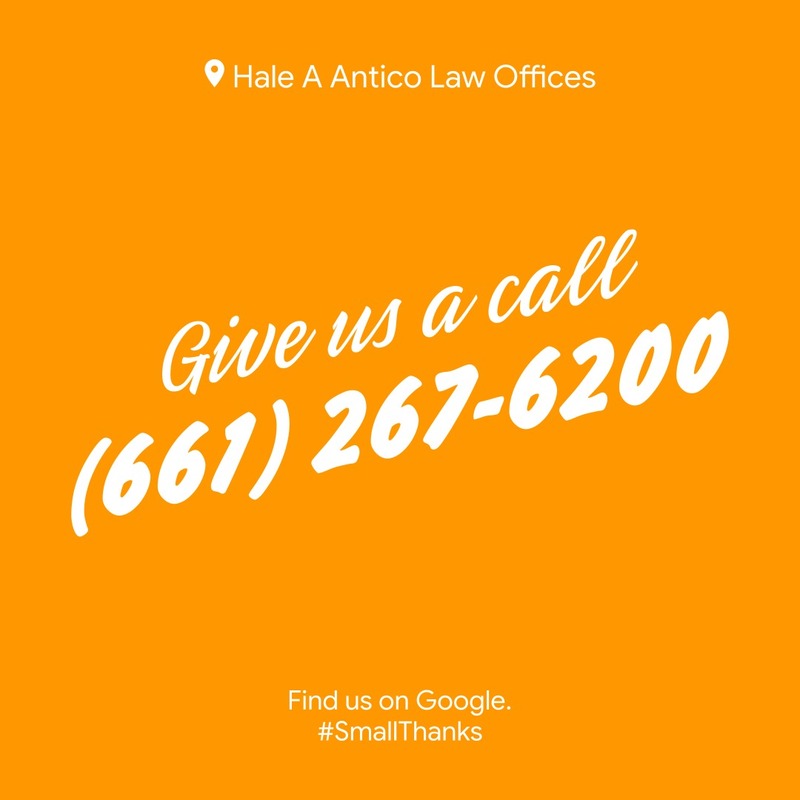 Let our great service help you. Put this great customer service and expertise to work for you.